For most people, Friday is the beginning of happiness and a good time. But, Friday morning for Jakartan means dealing with crazy traffic. 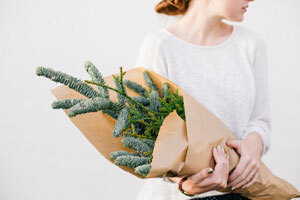 Usually, I prefer to stay at home on Friday if there is nothing necessitating. However, today I feel excited and don’t really care about the traffic. It promptly 9 a.m when my uber finally arrived. 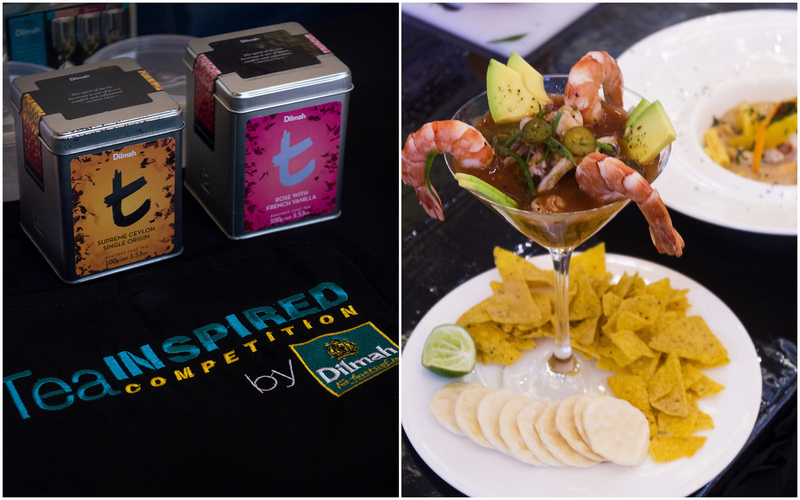 I’m willing to get up early and got stuck in traffic for the sake of 5th Fun Kitchen: Tea Inspired Competition with Dilmah Tea event. It took about 2 hours for me to finally arrive at Mall Taman Anggrek. 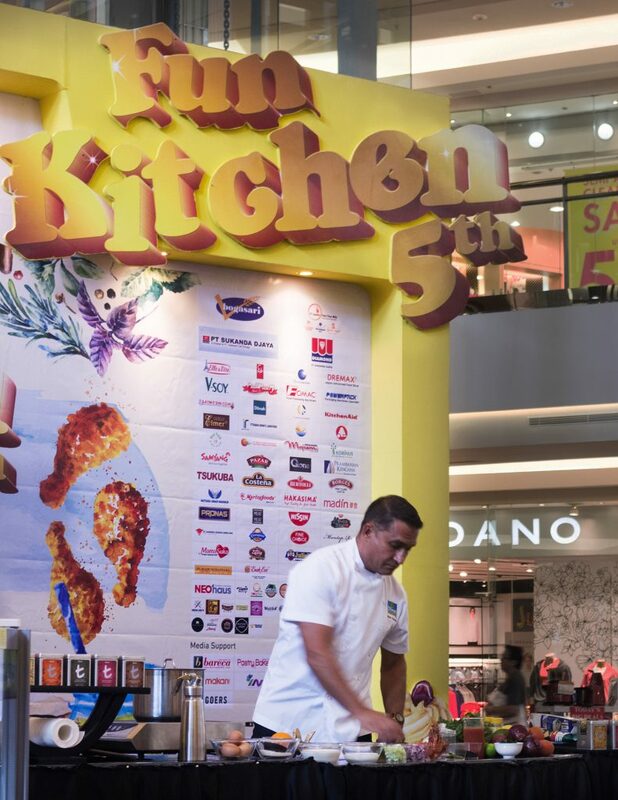 The mall’s main atrium already filled with the visitor, luckily the cooking demo with Peter Kuruvita conducted by Dilmah hasn’t yet begun. Infinite Organizer held this Fun Kitchen event on a regular basis. 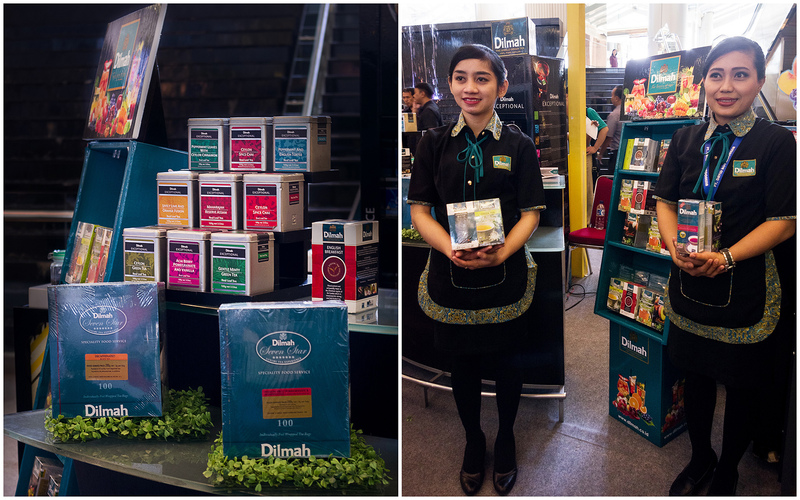 This time they cooperating with Dilmah Tea to hold the events. 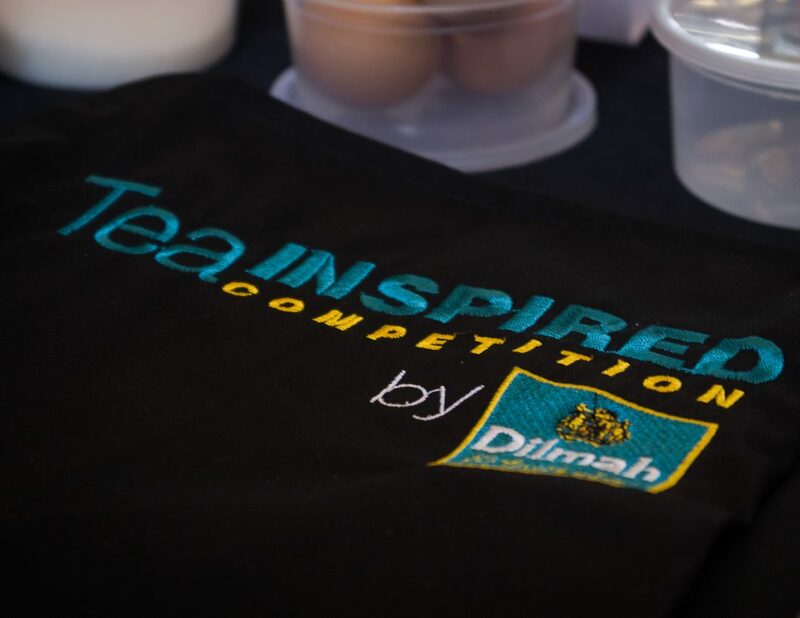 This year the 5th Fun Kitchen entitled Tea Inspired Competition with Dilmah tea. 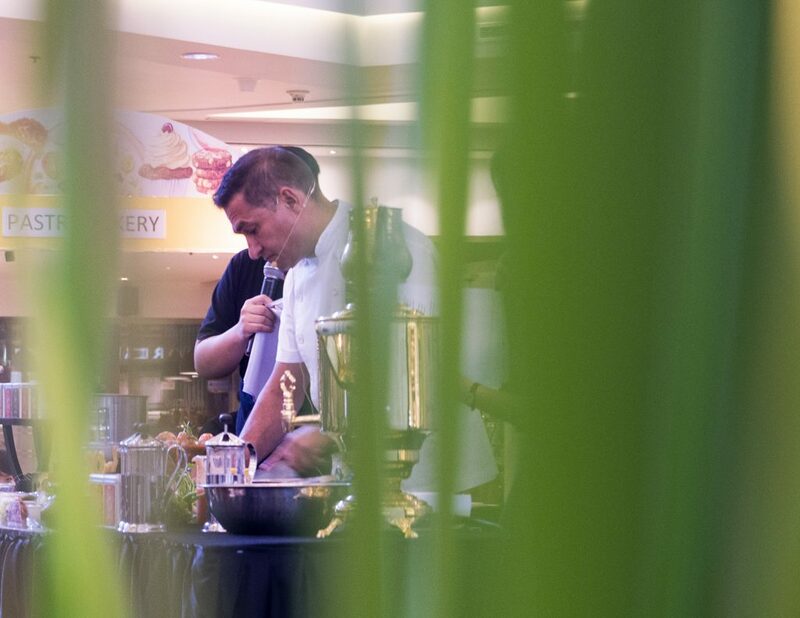 Before the cooking competition began, Peter Kuruvita as Dilmah Ceylon tea ambassador teach the participants and audiences about how to brew tea correctly. 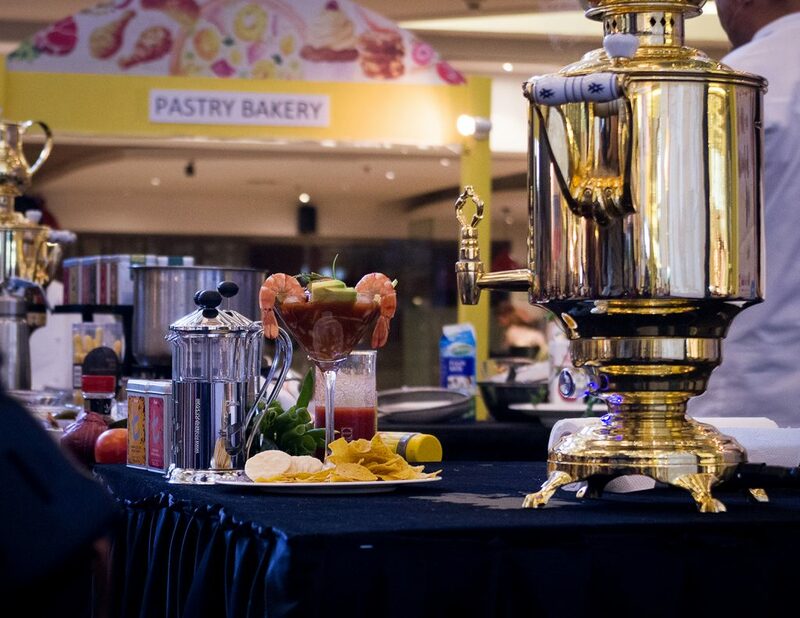 Besides that, chef Peter Kuruvita also demonstrated how to cook Prawn Cocktail and Pastry Cream with Rose and French Vanilla. 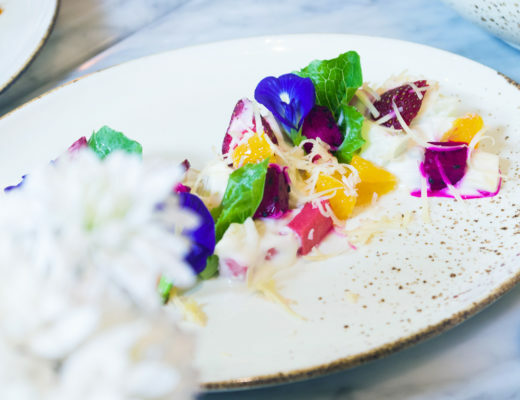 Both dishes is using Dilmah tea from T-series range which is Supreme Ceylon Single Origin and Rose with French Vanilla. 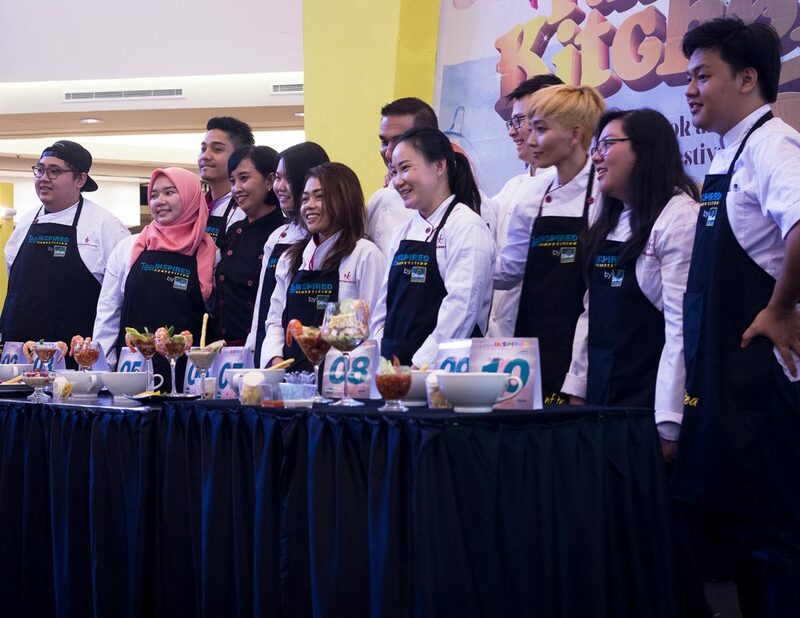 The competition was followed by 10 participants from Jakarta Culinary Centre. 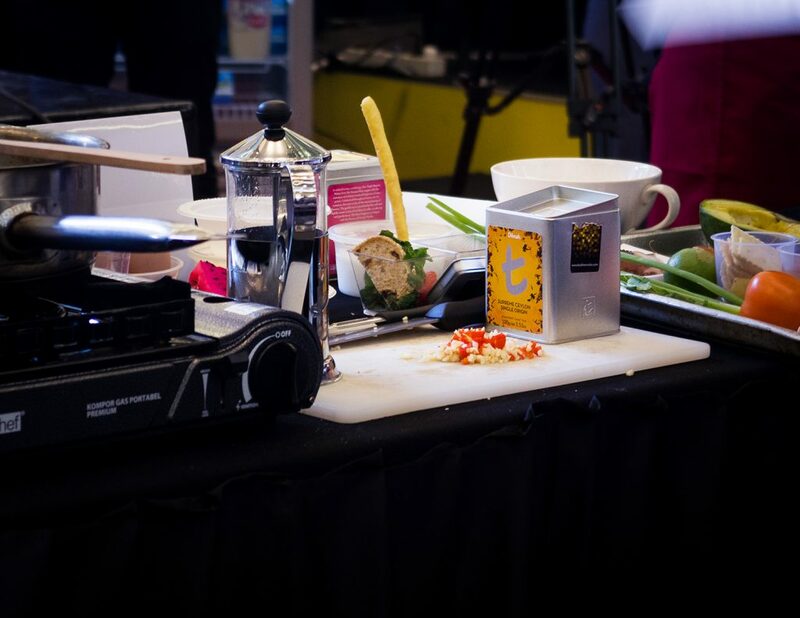 The ten participants have to recreate the food that has been demonstrated by chef Peter Kuruvita. However, they were also should be creative and create their own version. 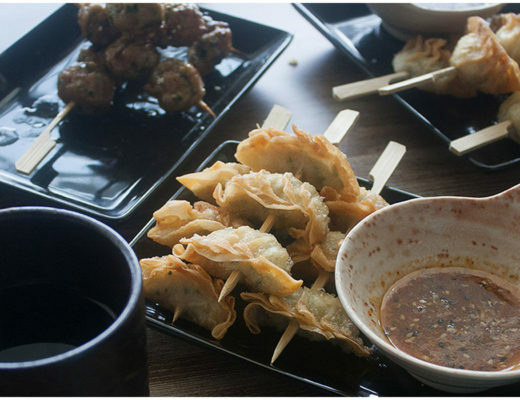 The criteria for assessment are cleanliness, the proper way of brewing tea, and final result; plating and taste. 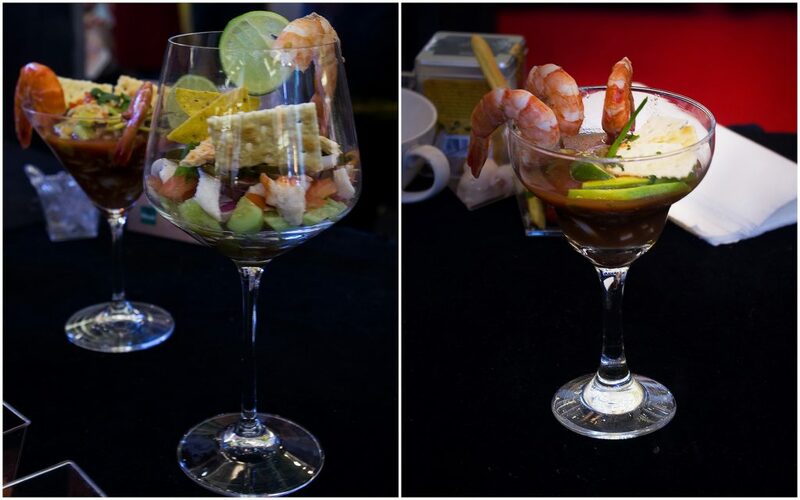 After about one hour the tenth participants successfully recreated Peter Kuruvita’s dishes. 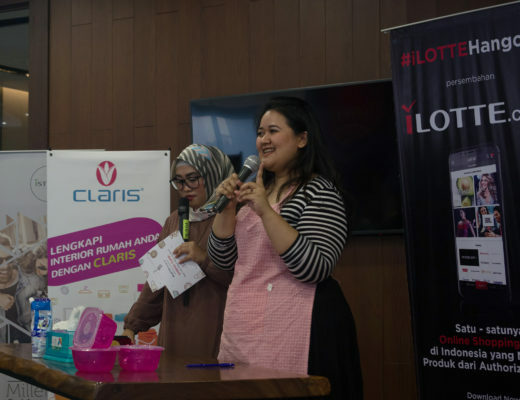 Some participants completed the challenge well, and some make a crucial mistake because they don’t read the recipes carefully. 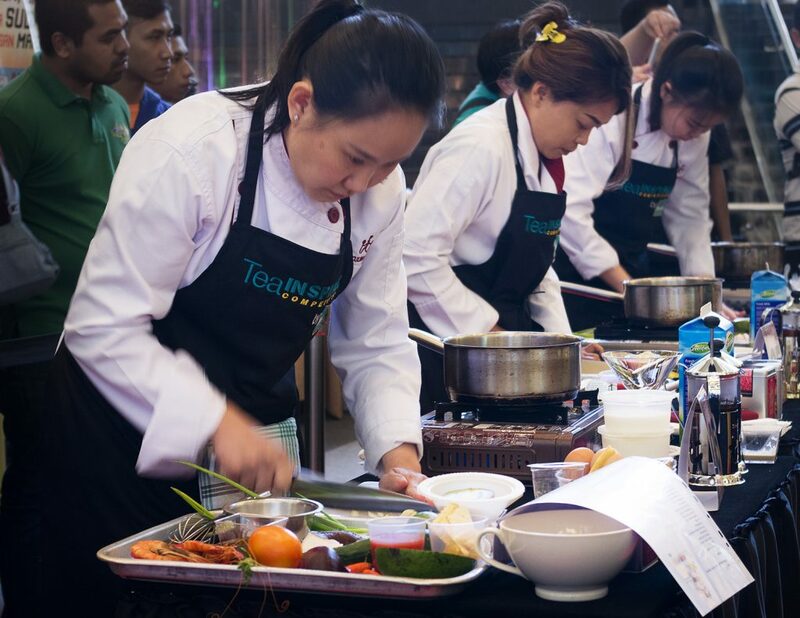 At the end of the day, I feel excited and happy after attended Fun Kitchen Tea Inspired Competition, because I got another rare opportunity to learn about tea and cooking with tea from Peter Kuruvita.